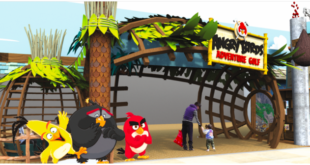 Rovio is bolstering its in-house studio capacity with an additional space opening up in London that will focus on multiplayer online games or MMOs. 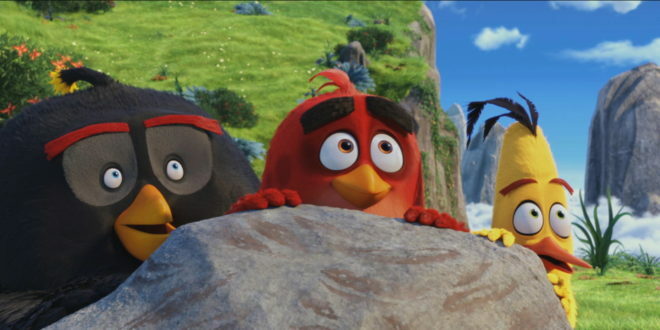 The new studio will also concentrate on new IPs beyond the Angry Birds property. "Our business is profitably growing and London is the most logical place for us to found a new studio that will complement our overall global mix of internal and external developers. 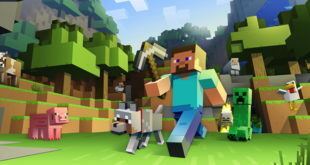 London is also a fantastically diverse talent magnet,” said Antti Viitanen, SVP of studios at Rovio. 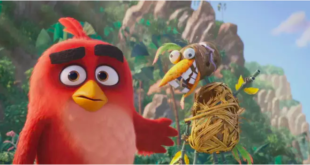 Over the next 20 years, the new studio will build a new team of around 20 members and joins Rovio’s four other in-house studios based in Finland and Sweden. 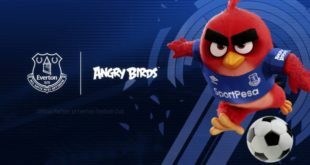 "We believe that the best game experiences are those that you share with other people,” said Mark Sorrell, head of studio at Rovio.